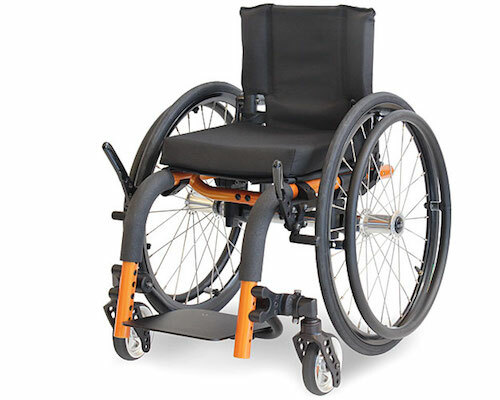 The Melrose Kea is a fully adjustable fixed frame wheelchair for children. It has the ability to “grow” the seat width and length as the child develops. This makes it an extremely versatile wheelchair and a great starting point for young ones as they start on their journey towards independent mobility. Built without the lower rails the frame uses over 50% less aluminium than a Stallion Junior, we have also built the adjustable footplate and adjustable castor pivots as a single unit to save further weight. Melrose chairs are custom built to accommodate the specific needs of each child as they grow. Talk to us about your child, we are here to help them get mobile.